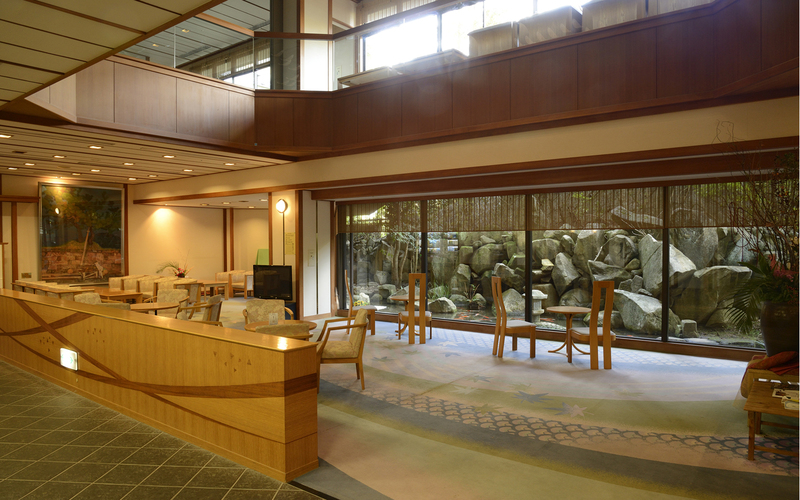 The spacious main lobby is available for our guests at any time upon arrival, departure, and during your stay. 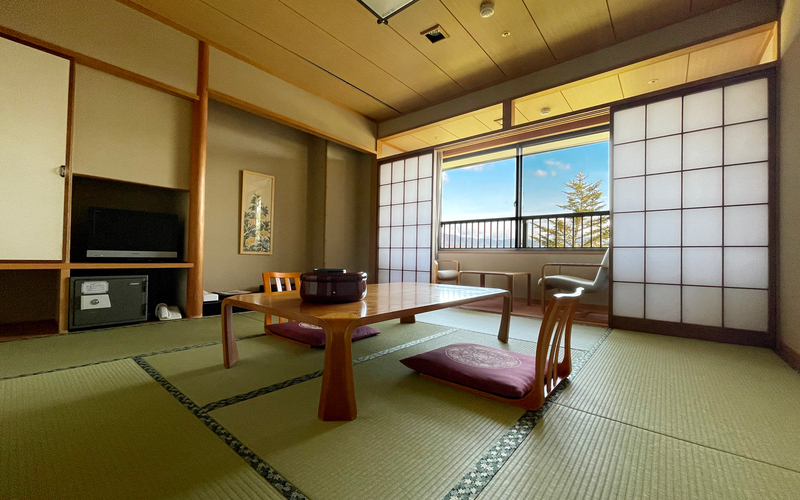 Spectacular ocean view, a hotel inside National Park 'Omoto park'. This Park has been famous for its cherry blossom trees and it is one of the eight most beautiful views of Itsukushima. 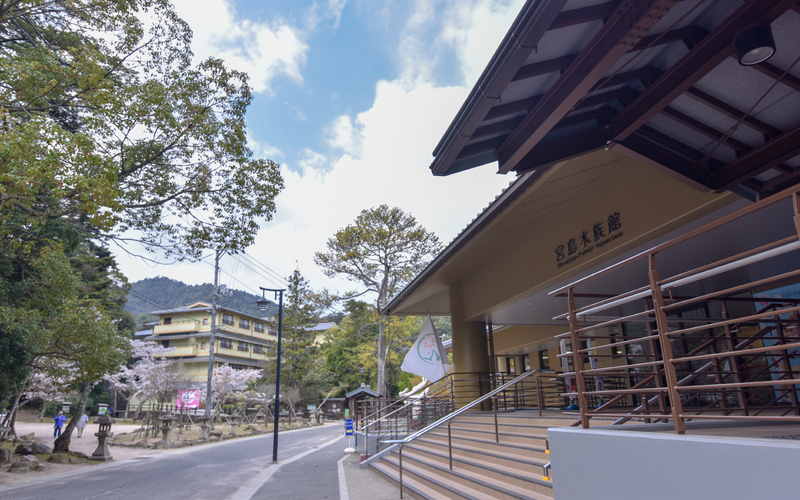 The Miyajima Aquarium is near the hotel, where tourists can observe and actually touch the creatures. Aquarium reception closes at 16:00. It will have temporary closing for the maintenance. Miyajima Island is a popular port of cruising. 'Miyajima Visitor Bath', which has been developed as a new visitor pier in response to many mooring requests, has been put into service. The 'Otorii' of Itsukushima Shrine seen from the sea has a different taste. 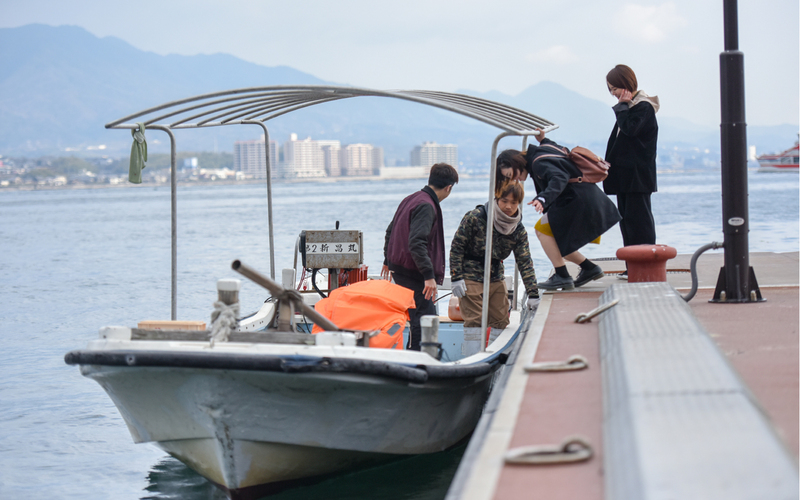 Take a boat-yacht to Miyajima Cruise on the Miyajima Visitor Bath. 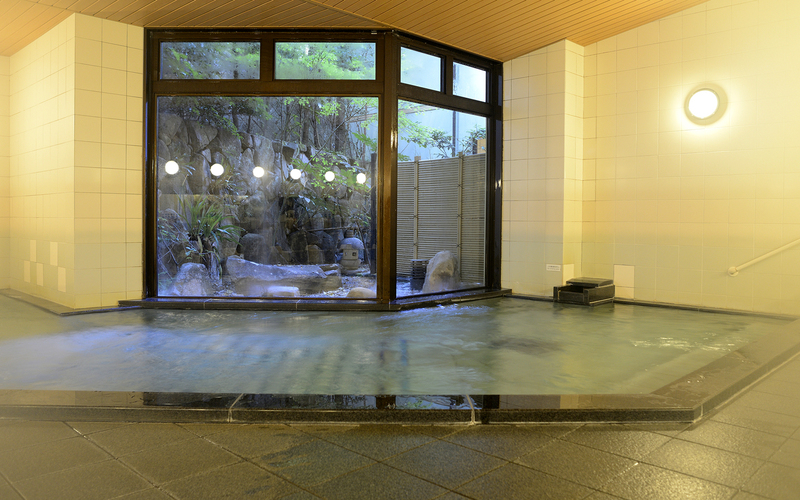 We offer a large public bath which provides you the most comfortable and relaxing time. 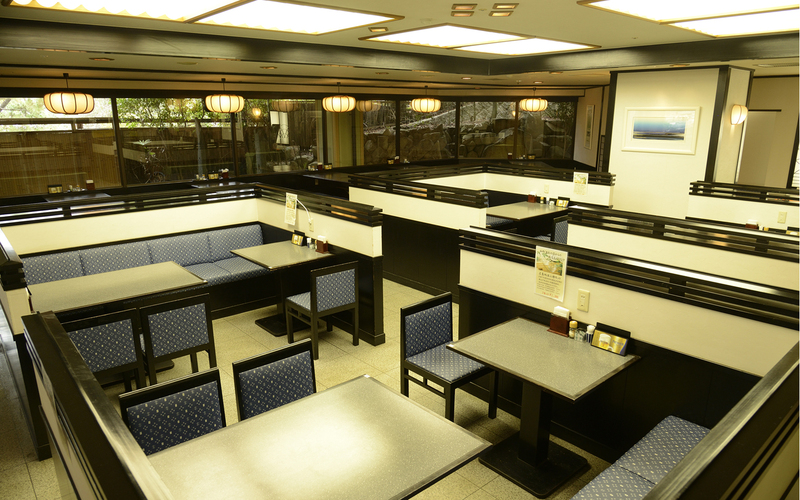 Miyajima Morinoyado Inn's banquet rooms cater for up to 250 people, and can be arranged in several different seating configuration. 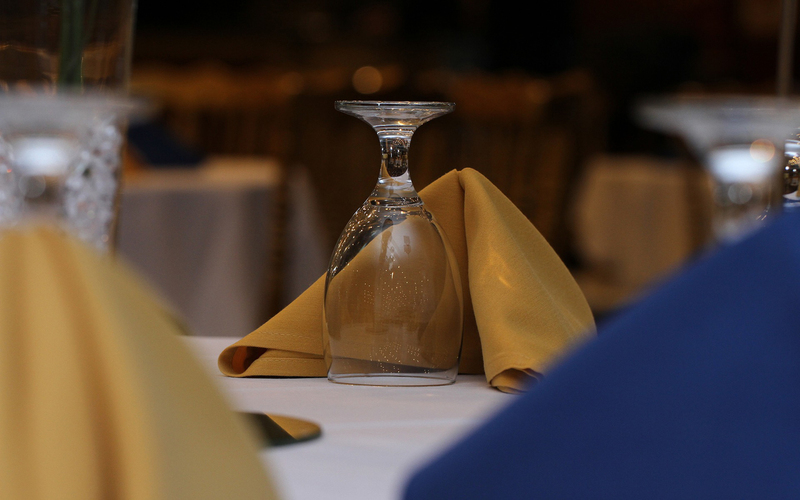 Special meals can also be arranged according to your budget. Daytime use is also available. 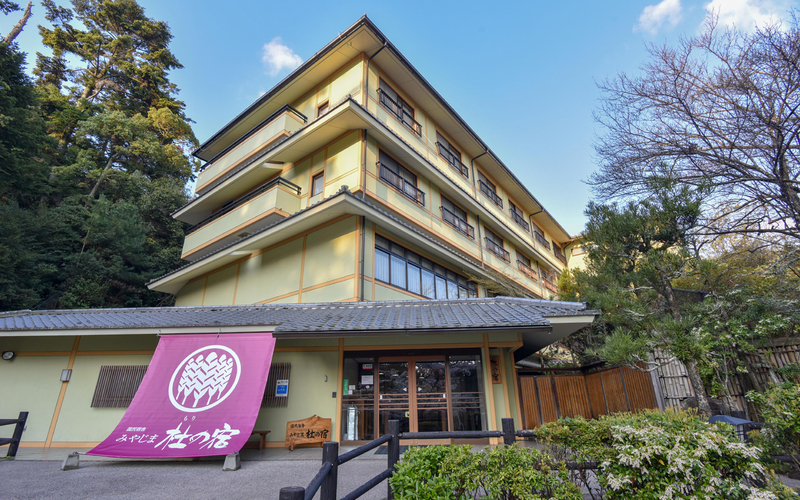 Carefully selected goods from Miyajima and neighboring places are offered . There are varieties of goods, coffee from a popular café in Miyajima, including Momiji Manju (maple shaped bean-jam bun). There are also 24 hours vending machines of drinks at our inn.